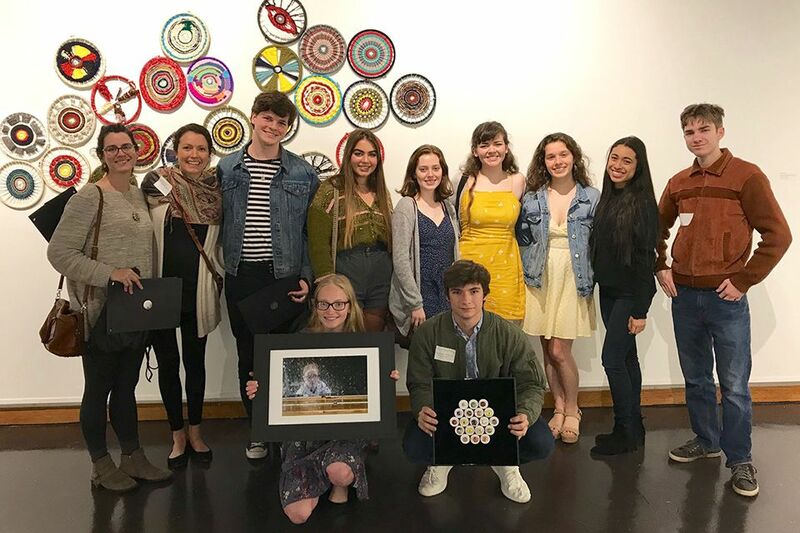 Congratulations to the ESA artists recognized at the LSU Statewide High School Exhibition! ESA Visual Arts took home three of the six awards given to students: Malaika Subramanian (ceramics) placed 2nd, and Matthew Romig (glass beads) and Will Bako (video) received honorable mentions. The Visual Arts department received special recognition for Best Overall Showing. Thanks to teachers Amie Rogers, Elise Sonnier, ‘98, and Jennifer Graycheck, ‘01, for leading this exceptional program!